Sriz Beauty Blog: #MadeForIndia- 360 Degree Security Lite App Review!!! 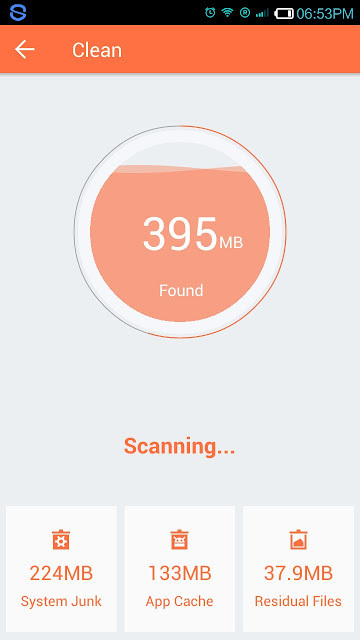 #MadeForIndia- 360 Degree Security Lite App Review!!! 1) Facebook : Not only Face book but also twitter, Whats app,Instagram, apps are also important for me to check updates and to stay connected with my friends and readers.As all these are of similar type,I kept all these in one category. 2) True Caller : I receive many calls every day.Some may be real and some may be spam or useless calls.So,True caller is a must for me to check whether the calls are genuine or not. 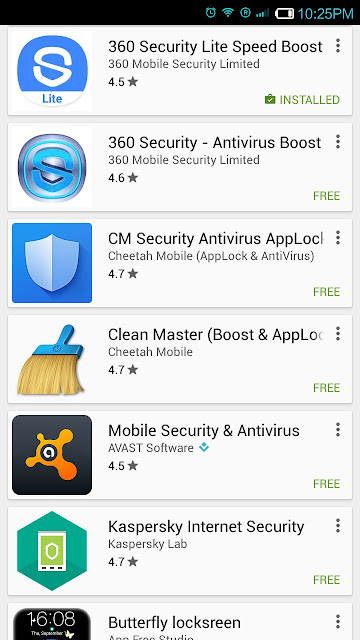 3) Blogger : I travel a lot and blogger app is a must for me.Sometimes I edit my posts or even I write my posts and reviews on the go.When ever I conduct giveaways or contests,I always check the comments and reply to them through the app. 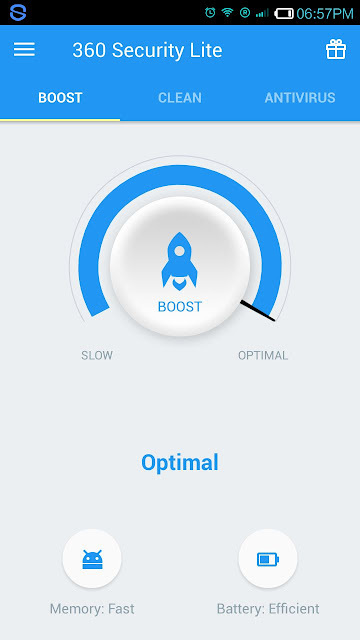 4) 360 Security Lite : Because of the continuous usage and continuous downloads,our mobiles gets slow and sometimes we need to restart it because of excessive usage.But with the development of Cleaner,Booster and Anti virus apps,it has become very easy to manage our phones with out any issues. 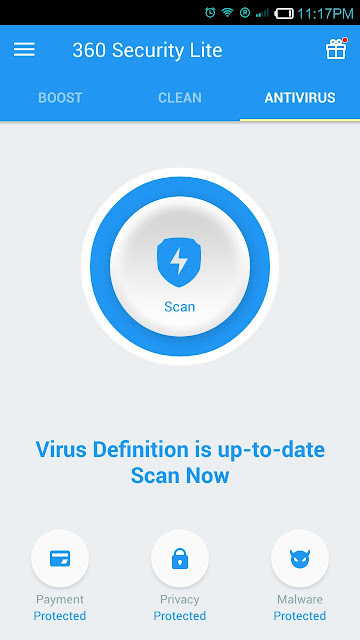 I have tried many before but couldn't get the right one until I found the 360 Security Lite App which comes with boost, protection and cleanup of junk files.The name itself suggests about its key feature which is its very lite size of just 4 MB,yet works efficiently like that of other apps which occupies lot of space.This 360 Security Lite App is especially developed for android smart phones with less than 1 GB space.The best thing about this is it is available from Google play Store for free.So,we can enjoy its benefits happily with out spending a buck. 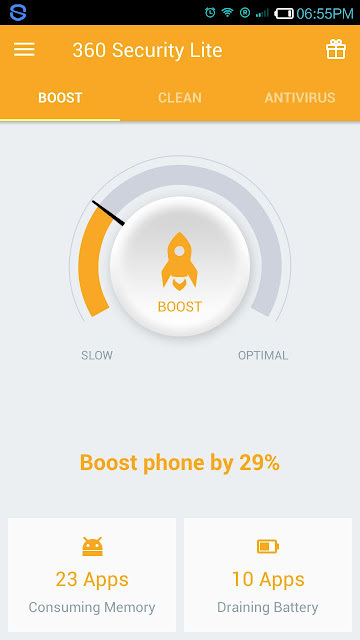 The boost feature helps in boosting up the speed of the mobile by closing the background operations temporarily which are not in use,so that other applications which are in use gets enough space to run smoothly. 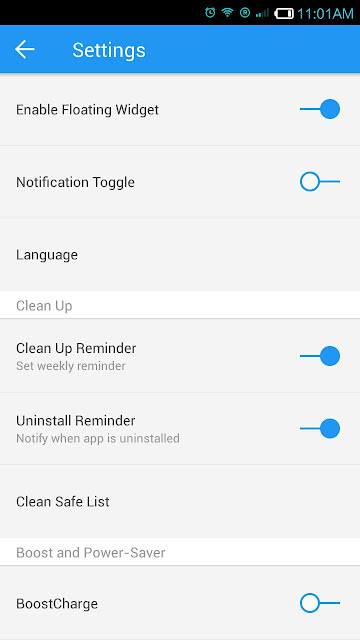 The good thing is that we can retrieve the closed applications when needed.It clearly shows which apps are consuming memory and which apps are responsible for draining battery.It also helps in protecting the battery from draining by closing the unnecessary apps that are draining the battery. And also we have an option to disable the apps which drains the battery. The boost option takes care of phone's primary memory where as the Clean option scans and cleans up the storage memory by cleaning/deleting the system junk files, app cache and other residual files which are occupying space.It clearly shows how much space is consumed and how much space is cleaned. It also comes with an excellent real time Anti virus protection which takes care of virus,malware and other harmful factors and helps in giving the best protection against them. 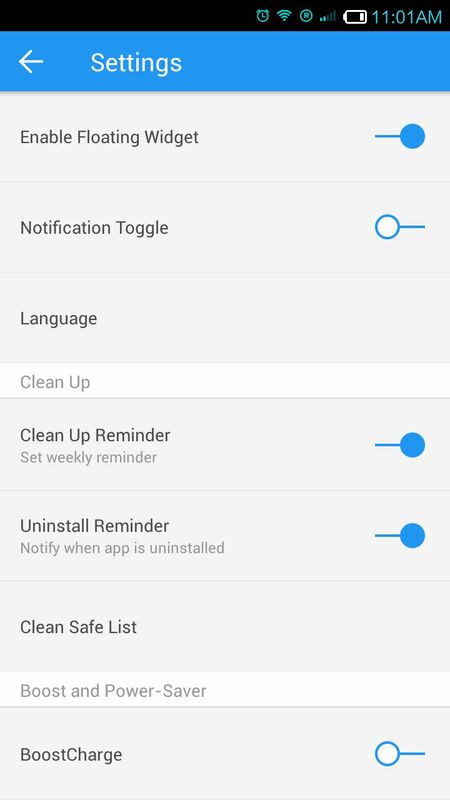 There is also an option to set weekly reminders also with this app. These are my 4 favorite and must have Apps.